Our monthly meetup where we discuss club business and enjoy our favorite episodes. 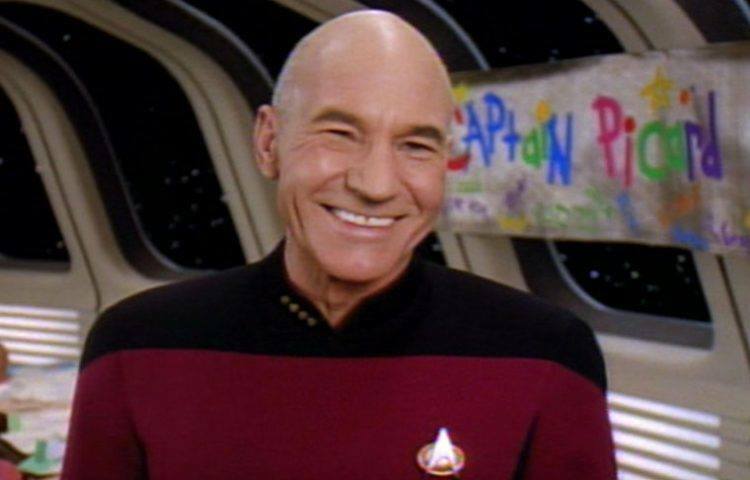 June 16th is Captain Picard Day. In honor of Star Fleet's finest follicly challenged four-striper, we will be presenting not one but TWO evenings with some of the greatest works of Patrick Stewart. Thursday will be our regular Star Trek meeting. Saturday will create a social opportunity for those who find Thursday evenings inconvenient to attend. Come meet the crew and enjoy Casa's wide selection of beverages!